Are we losing the art of long form analysis? When I attended the Pacific Northwest BI & Analytics Summit this summer, we had a great discussion about data interpretation and the way organizations consume data. One of the things that came up was how the industry has been so focused on using dashboards as the delivery mechanism for analytics that we’ve lost the art of long-form analysis. In the past, a data analyst would analyze data and present it back to management in a long-form document. The document crafted a dialogue that explained what happened, why it happened and made recommendations for the organization. Dashboards don’t do this – they just deliver raw data and the business is expected to interpret it to understand what it really means to them. I think ultimately there’s a lot of evidence that long-form analysis is a better way to deliver insights and analysis to the business. The industry shifted to dashboards because they’re much easier to deliver. You build them once and ship them to the business. Business users then glance at the dashboard and use it to monitor their activity, but they don’t really analyze what’s happening. The majority of business users don’t have the time or inclination to slice and dice data to find issues. This requires a high level of data literacy, time and the right analytical mindset. 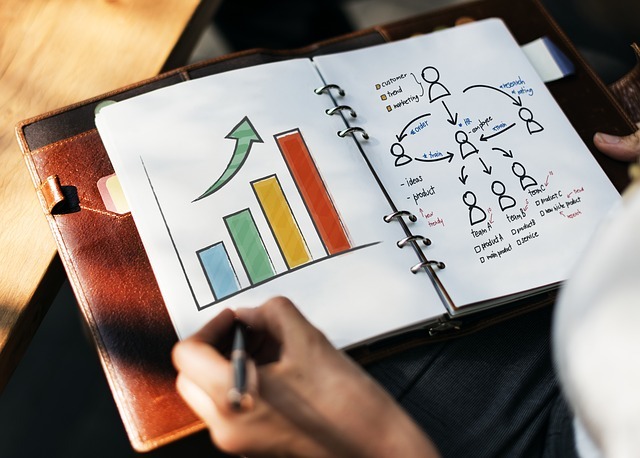 If a business user wants an explanation of what trends mean and what actions they need to take, the best process to deliver that analysis is through a long-form document. Long-form analysis can explicitly point out learnings and insights without requiring the user to self interpret the results. As a vendor, I’m firmly of the view that our product needs to enable long-form analysis. We know that business users take screenshots of their dashboard to put it into their own document. So why don’t we build a product that actually helps users deliver information in the way business users want to consume it? Well, we have. It’s called Stories. We know that people learn in different ways – whether it’s visually or through language. People also like to create a narrative and share a story. The best way to do both of these things is in long-form documents, not dashboards. That’s why you’ll have seen a big focus on long-form stories in Yellowfin release 8. It’s time for vendors to stop forcing users to think our way, and instead build a product that delivers data in the way it’s most valuable to the business. Now read: Do your analysts have the skills to interpret data? You have dashboard builders with expertise in their BI tool, but can they meaningfully interpret the data for business use?